then it's my favourite step; the oil based cleanser to get rid of the SPF, sebum and make up residue. I apply my oil based balm/cleanser with clean hands and massage in thoroughly (but gently) especially on any problem areas (nose and chin for me.) I had been using liz earle cleanse and polish but this one love organics waterless beauty balm has totally replaced it in my routine for the last month or so. the balm smells like zesty citrus and is the most crazy texture, it melts like butter when applied and massages in really well. a little goes a really long way and the pure cold pressed plant oils leave my skin feeling incredibly plump and nourished. 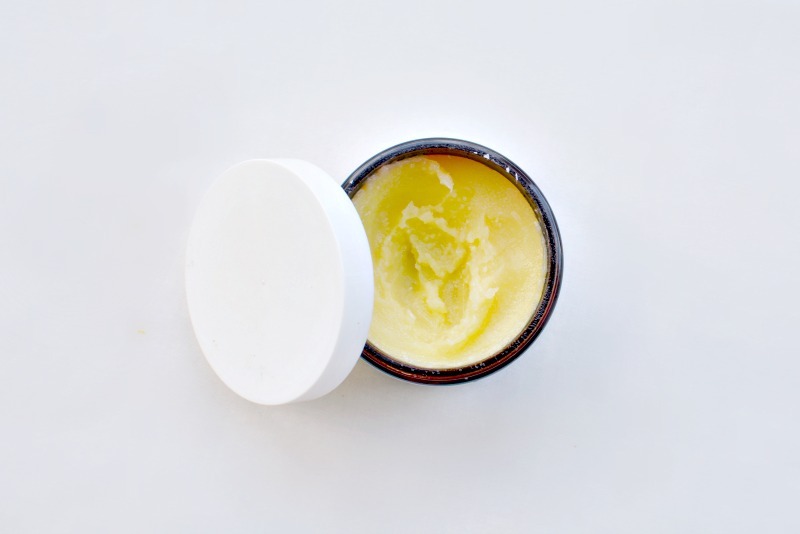 the beauty balm is a multi purpose number that you use can use to moisturise dry skin, massage and condition.. a nice little all rounder in my book. once you've worked in your cleanser remove with a warm flannel or muslin cloth. I have to say I'm in team flannel for cleansing as they I can throw them into the washing machine without any fuss and they feel more robust to use. (this balm really does need to be removed with a cloth as splashing water alone won't remove it due to the oils!) also I like to leave the tap running rather than filling up the basin and dipping back into water containing dirt I've just washed off! again I remove with a warm cloth so my skin is totally clear of impurities.. perfect! after all the fun I'm ready for my pj's.. rock 'n' roll baby. 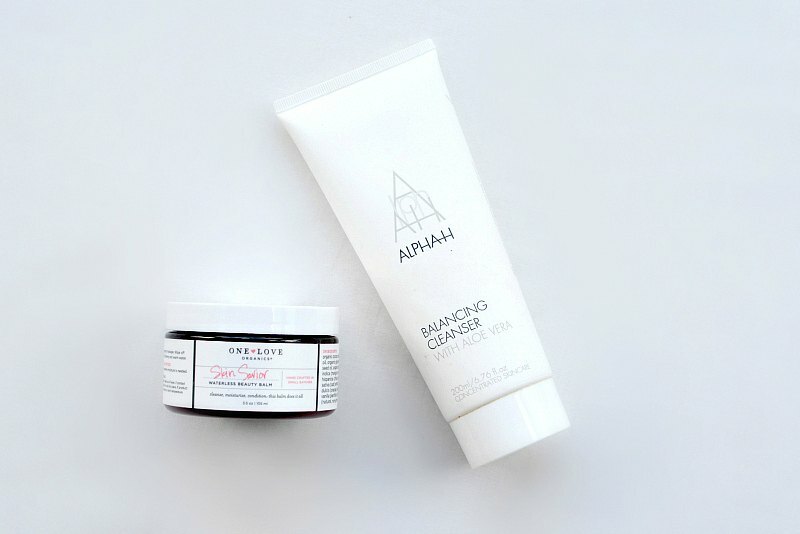 do you like a good ol' double cleanse.. what products do you recommend? I've never tried a beauty balm cleanser, but this sounds good! A makeup free face is one of the best feelings ever! Double cleansing has changed my skin completely! I take off my eye makeup with Bioderma, then use Emma Hardy Amazing Face cleansing balm for the first cleanse and then old faithful, Liz Earle Cleanse & Polish, for a second cleanse. My skin is so much better for it. That balm looks super fancy there, I like the look of that. My balm cleansers are all used up so I'm looking for a new one at the minute....might have a cheeky browse online. I've not tried double cleansing but I definitely get into my pyjamas as soon as I get home haha!